I know this weekly article is called True Firsts but I have included a couple of key 2nds collectors should be made aware of. Enjoy! Etta’s coming to the big screen baby so collectors rejoice! OK maybe it’s not that big of a deal but if you have ever read any comics with Etta you already know how big of a badass female character she is. Did you look closely at that promotional image for GOTG Vol. 2? It looks like Baby Groot and Drax are friends. I hope Rocket doesn’t get jealous. Baby Groot was quite popular after he danced his way into our hearts at the conclusion of the first film. I suspect Groot will be small for the bulk of the film, giving a new dimension to the creature from Planet X. Here’s to hoping Gunn makes Baby Groot the physical opposite of adult Groot, fast and flexible instead of tall and stiff. Will he talk and say more that “ I am Groot “ ? There’s a real opportunity here for the makers of this film to add another layer to a very popular cinematic creation. 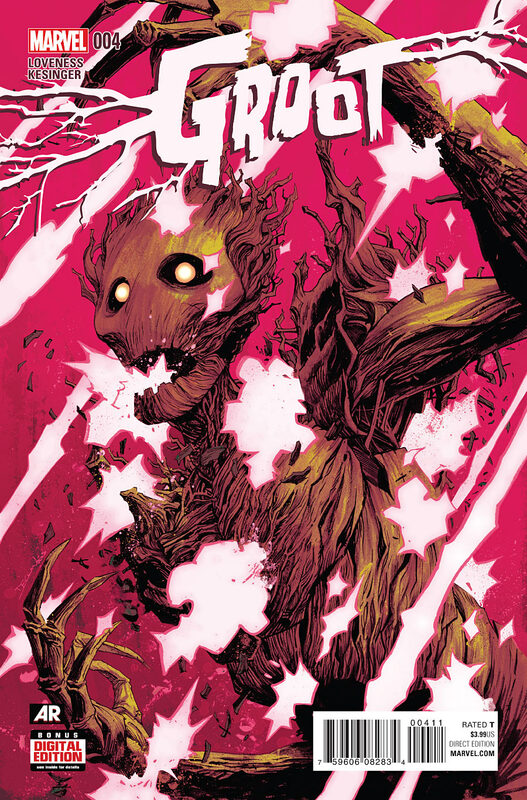 As far as the comics go Groot’s first appearance is a Silver Age ghost. 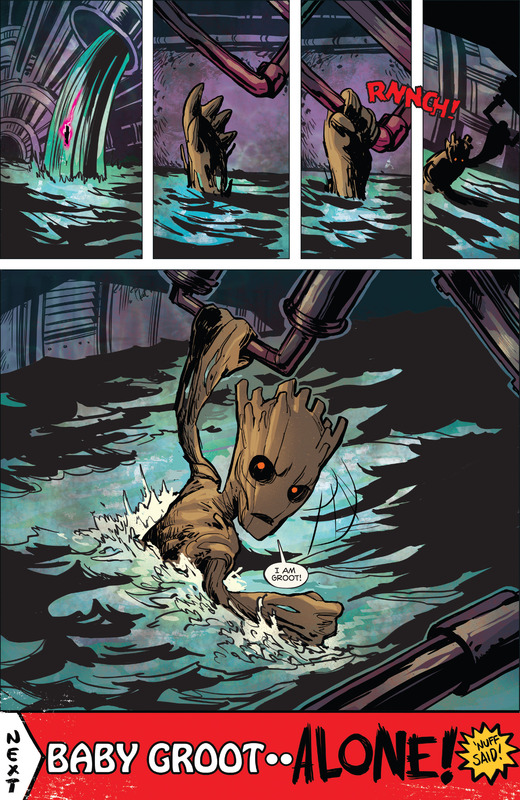 But Baby Groot first appeared in his own modern series. This is one of those covers where quality vs. rarity comes into play. 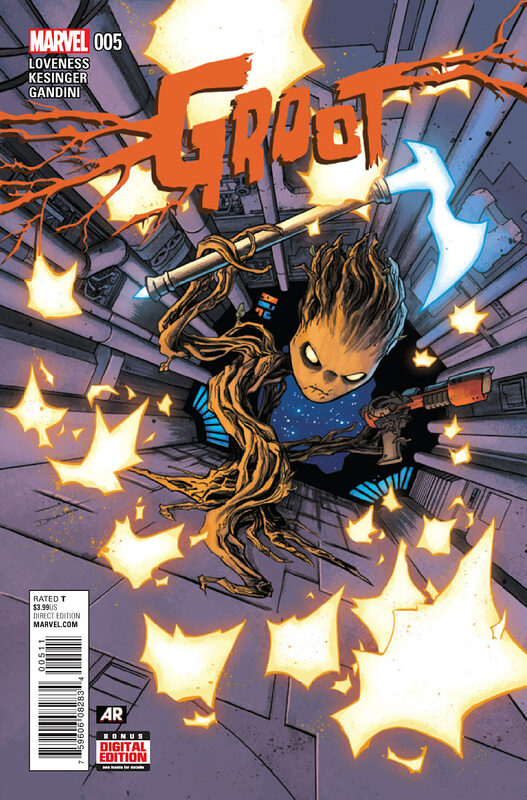 The regular cover is also Baby Groot’s first cover and it’s the better of the two in my opinion. Both are the first full Baby Groot. The first appearance of Baby Groot is on the last page of issue 4 and it’s not an ad. Agents of S.H.I.E.L.D. keeps on surprising me. I find it unfortunate that collectors have not put more of a premium on related, key comics like; Iron Man/Hulk/Fury one-shot, Iron Man 2: Agents of S.H.I.E.L.D. ( first Coulson Cover ), Battle Scars 1 & 6, Fear Itself 7, Agents of S.H.I.E.L.D. SDCC Lexus edition ( first Melinda May ) and many, many others. It’s just a real reminder that the game is in costumed heroes and not supportive characters from agencies. Thankfully ard is not a bit of both. If you follow the show then you know that he is the alien entity Hive who first appeared in this issue of an incredible well written series. A couple of weeks ago I tried my best to clarify another key first appearance. The Rangers first cover/comic art was published in Sentai 2. 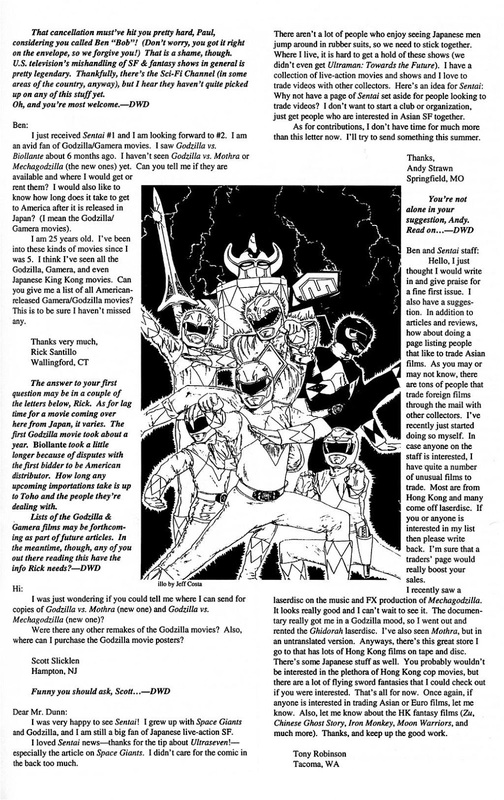 If you are looking for their second published appearance it’s right here and in glorious black and white! 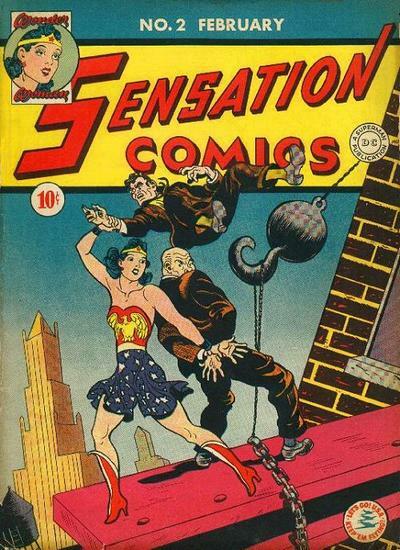 Here is her first appearance and cover. It predates The Mighty Morphin’ Power Rangers Saga 1 by months. 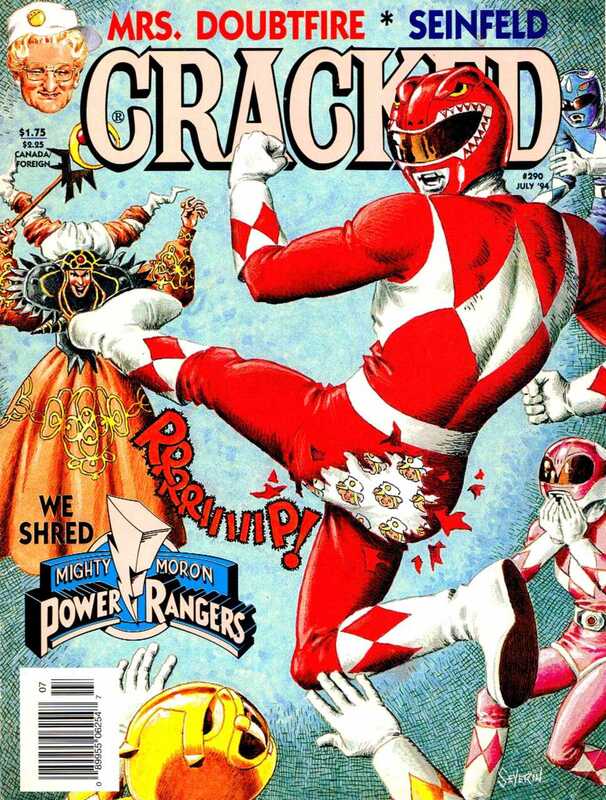 Since I brought up Cracked I figured I would feature my second favorite issue of Cracked! This one was released after Marvel’s Super Special 16. 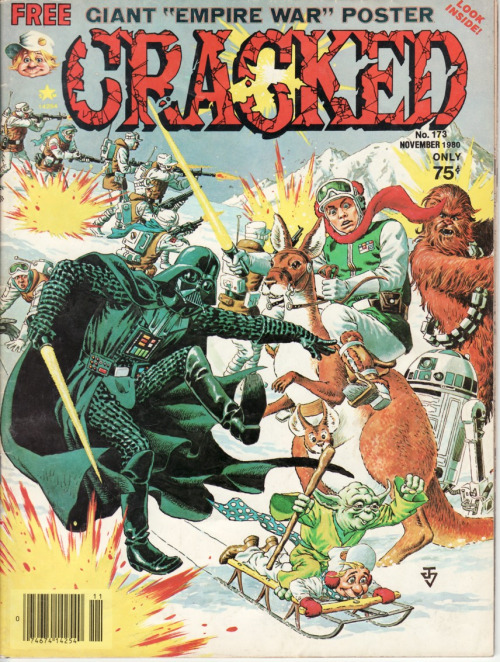 The actual first appearance of Yoda is a bit convoluted but he first appeared in the Empire Strikes Paperback written by Archie Goodwin, with art by Al Williamson and Carlos Garzon. In that issue yoda was only a purple, pipe smokin’ prototype until Marvel published the Super Special 16 which was a reprinting of the paperback with a corrected Yoda. The next month, November 1980 Marvel released Star Wars 41 which is actually the chronological second appearance of Yoda and a reprinting of the material from the aforementioned comics and publications. So why is Cracked 173 important? It’s actually the first Yoda cover and the second Yoda appearance having been released in the same month as SW 41. October 24, 2016 Darkhold, Ms Teschmacher, Baby Groot, X-23 & the Legion of Doom! February 15, 2016 Forever War, Voltron, Power Rangers & more! November 7, 2016 Lobo, Scout, X-23, Iron Fist & lots more! I also find it baffling how little love the Secret Warriors key issues are getting. Agents of Shield has been great. I really though the books you mention would see some action on the market but nothing much happened. 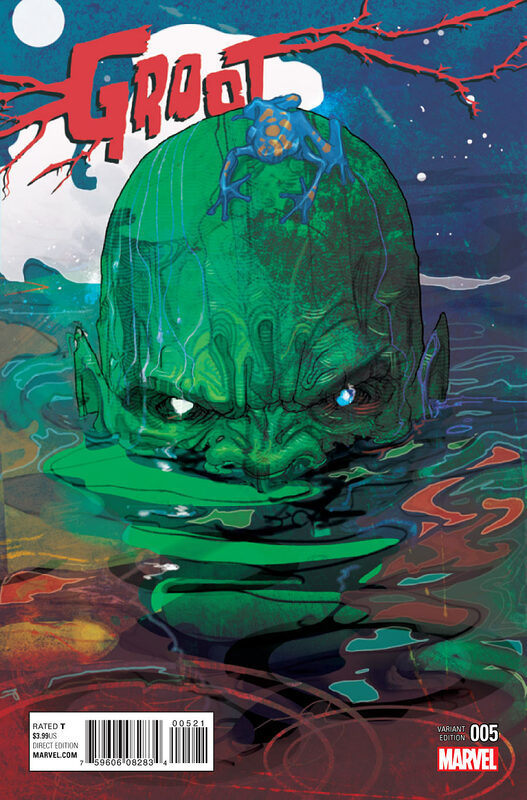 I mean I was sure Secret Invasion #3 (1st secret warriors team) would explode… especially the 1L25 and 1:75 variants!! 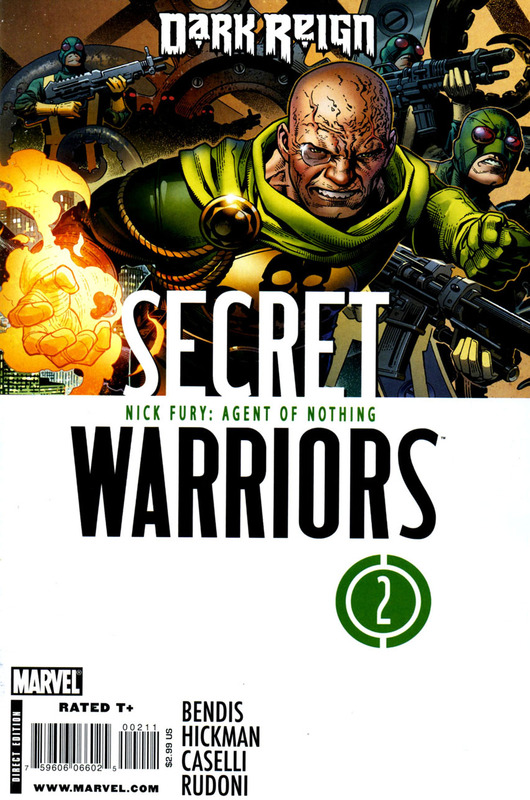 Secret War #2 got some buzz early on and then died down. It’s clear though that the money is in movie apperaances vs TV appearances. Same because these are some really good stories and covers!! Is that true about TV versus movie appearances? I don’t watch Flash or Arrow, but I see books get a bump all the time for appearances on those shows. Or maybe the bump isn’t as substantial as I perceive it. In my opinion, the only exception is Walking Dead! Those key issues go bananas when characters appear on the TV show. As for the rest, I don’t see a big effect on TV show appearances. It also has to do with the fact that on TV we often see lesser known characters. But Martian Manhunter and Red tornado appearing on Supergirl did nothing for the comics. Firestorm got a minor buzz early on bt nothing special. Flashes rogues don’t seem to generate anything on the market. Guardians of the Galaxy as a team and as individual team members BOOM. There is definitely more money to be made by movie characters appearing in movies then their TV counterparts. Walking Dead to me is the exception to the rule.